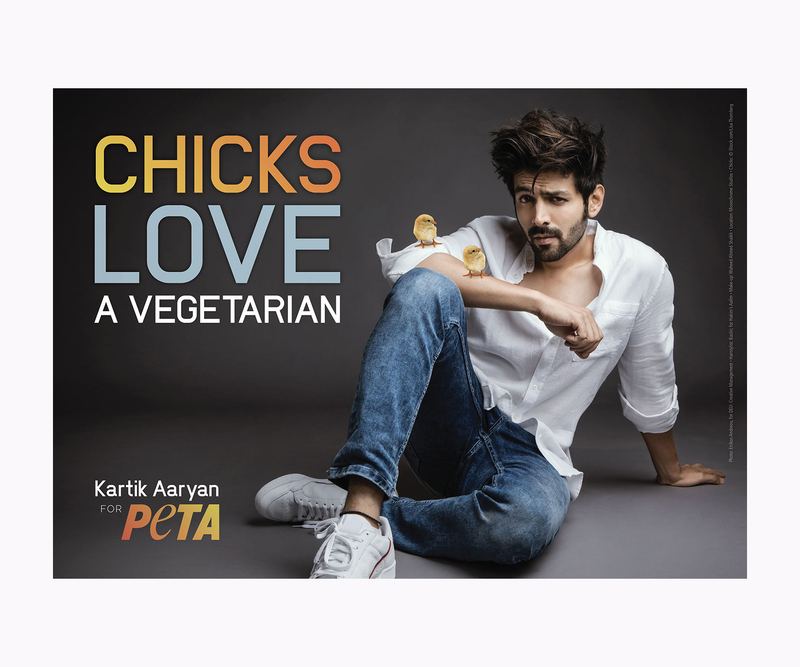 KARTIK AARYAN for PETA Celebrity: KARTIK AARYAN Photographer: ERRIKOS ANDREOU Hair: Team Hakim’s Aalim Make-Up:Waheed Ahmed Shaikh Photo Assistant: Ankit Sharma All images Copyright 2019, DEU: Creative Management, Errikos Andreou. 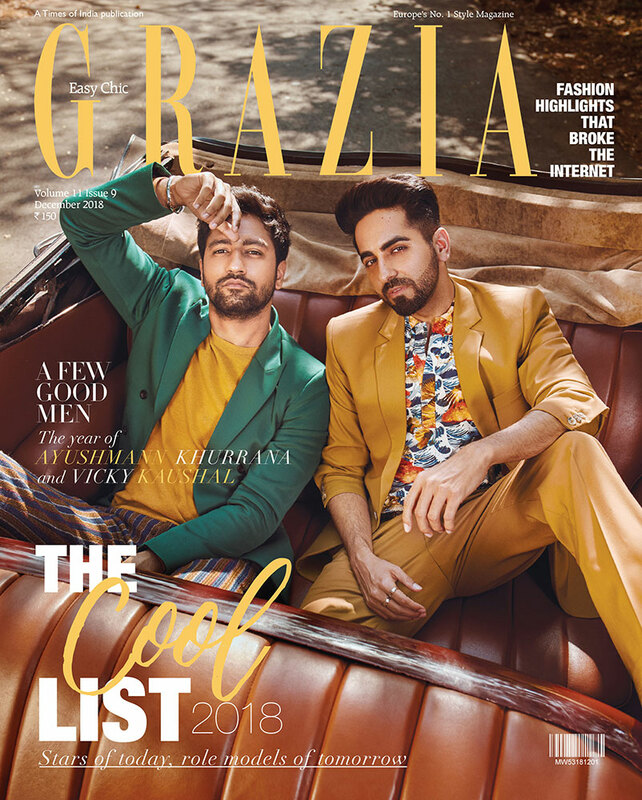 Please contact the agency or Errikos before reproducing, distributing or reposting any images. 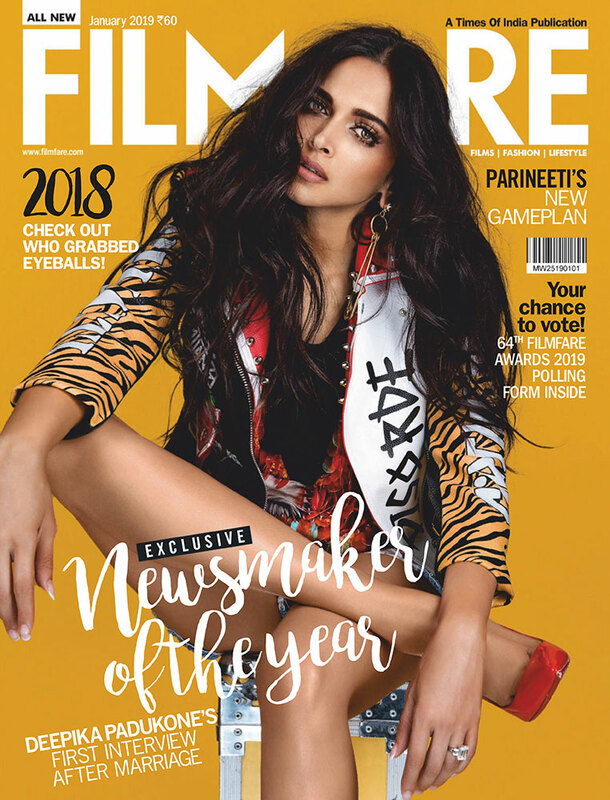 FILMFARE January 2019 – Cover Story Celebrity: DEEPIKA PADUKONE Photographer: ERRIKOS ANDREOU Sr. Creative Director: Meetesh Taneja Styled by: Shaleena Nathani Make-Up: Anil Chinnappa Hair: Yianni Tsapatori Photo Assistant: Ankit Sharma All images Copyright 2019, DEU: Creative Management, Errikos Andreou & the commissioning publication. Please contact the agency or Errikos before reproducing, distributing or reposting any images. 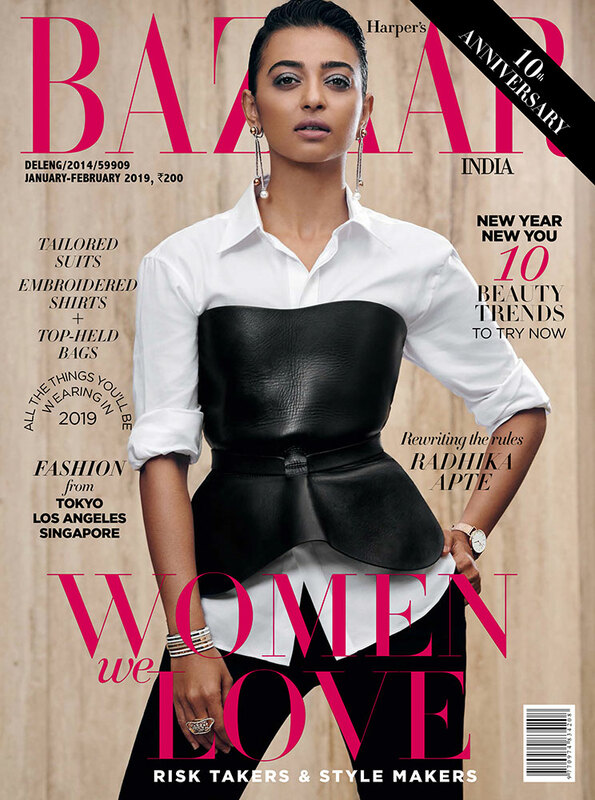 DISHA PATANI for CALVIN KLEIN Celebrity: DISHA PATANI Photographer: ERRIKOS ANDREOU Photo Assistant: Ankit Sharma All images Copyright 2019, DEU: Creative Management, Errikos Andreou. Please contact the agency or Errikos before reproducing, distributing or reposting any images. 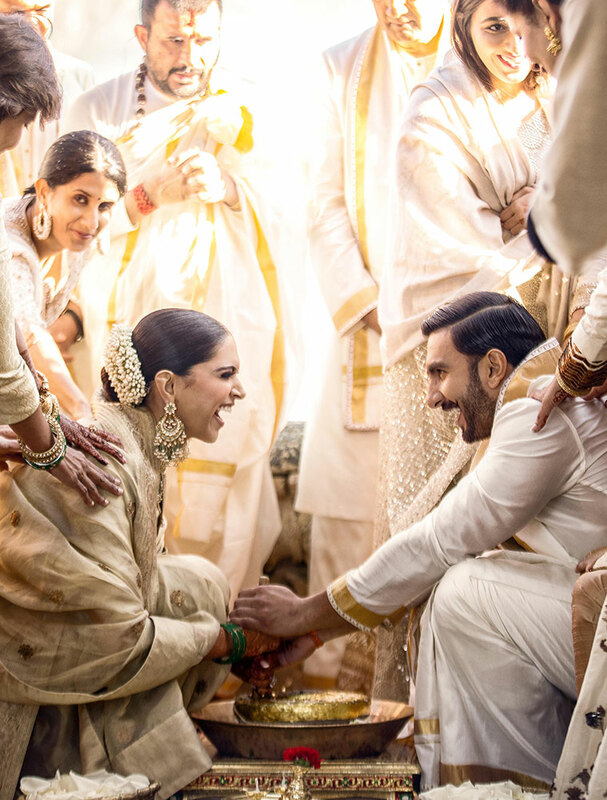 DeepVeer Wedding Images Bride & Groom: Deepika Padukone & Ranveer Photographer: ERRIKOS ANDREOU All images Copyright 2018, Deepika Padukone & Ranveer Singh.